Difficulty with Sounds like R, L or S? Running Crazy with Your Kids After-School Activities? Online Speech Therapy in Florida & Kansas. More than Just Speech Therapy. 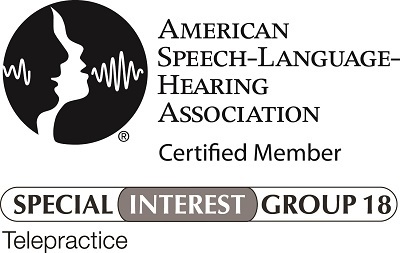 Expressions Therapy is currently accepting clients who struggle with speech clarity. Difficulty using different sounds such as the R, L and/or S sound? We are the place for you! We currently specialize in providing web-based services to children aged 4 to adult who need help fixing specific sounds. Convenient and effective online speech therapy in the palm of your hand. Due to licensing requirements, speech-language pathologists must be licensed in the state in which the client resides. This is why online speech therapy services are open to any client living in the state of Florida or in the state of Kansas. If you are interesting in Expressions opening services to your state, please let us know!